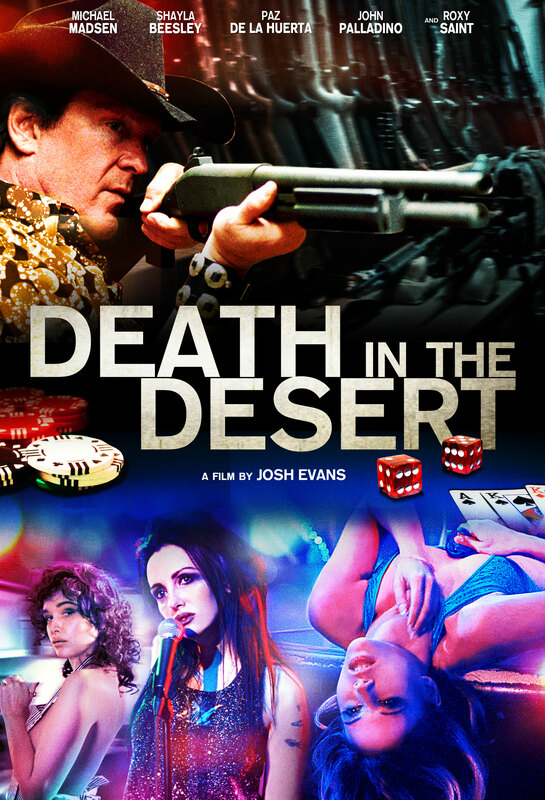 This entry was posted in death in the desert, drama, independent movies, las vegas, michael madsen, movies, paragon pictures and tagged adaptation, casino, dancer, death in the desert, drama, drugs, gambling, independent movies, John palladino, josh evans, las vegas, love triangle, michael madsen, millions, owner, paragon pictures, Shayla beesley, silver, true crime by nowherecaliforniapodcast. Bookmark the permalink. is genuinely nice and the people are truly sharing good thoughts.